The Dominican Province of Saint Joseph is among the fastest growing communities of men’s religious orders in the United States. We have over 65 men in formation, putting our houses at capacity. Many men come to the Order already having advanced degrees from top universities, and some are leaving behind successful careers. We are in need of financial support for these young men who desire to give their lives in service to the Church. During the year long novitiate at St. Gertrude’s Church in Ohio, the cost of formation for one novice is $18,000, and with 15 novices in formation that adds up to $270,000! 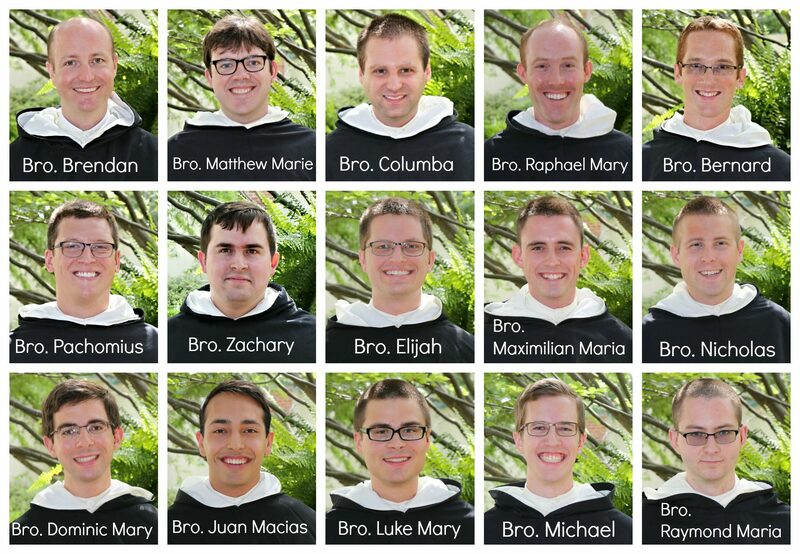 When these novices become Student Brothers and begin their academic formation at the Dominican House of Studies in Washington, D.C., costs increase to over $61,000 per Student Brother. That comes out to over $915,000 for 15 friars; your financial support is essential!